Black or White : How do you like your SRK ? 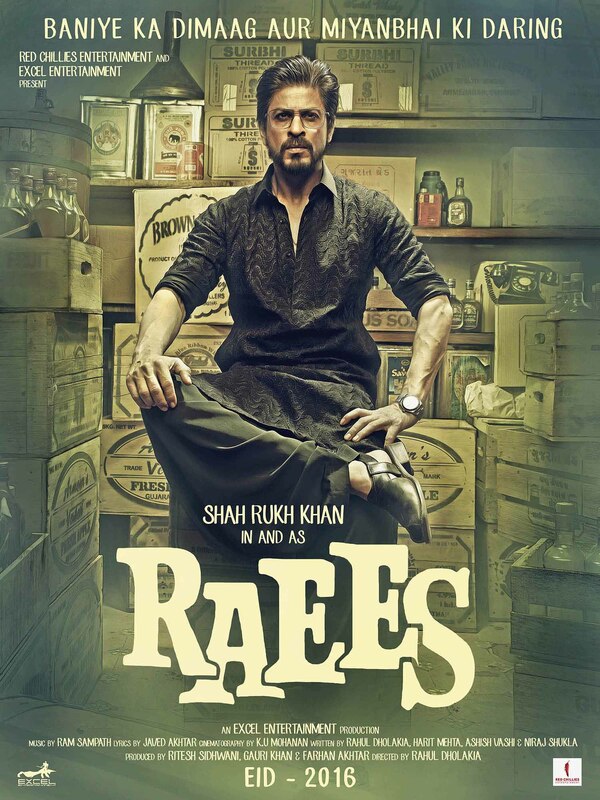 As Eid is just around the corner, here’s a reason for SRK fans to rejoice! 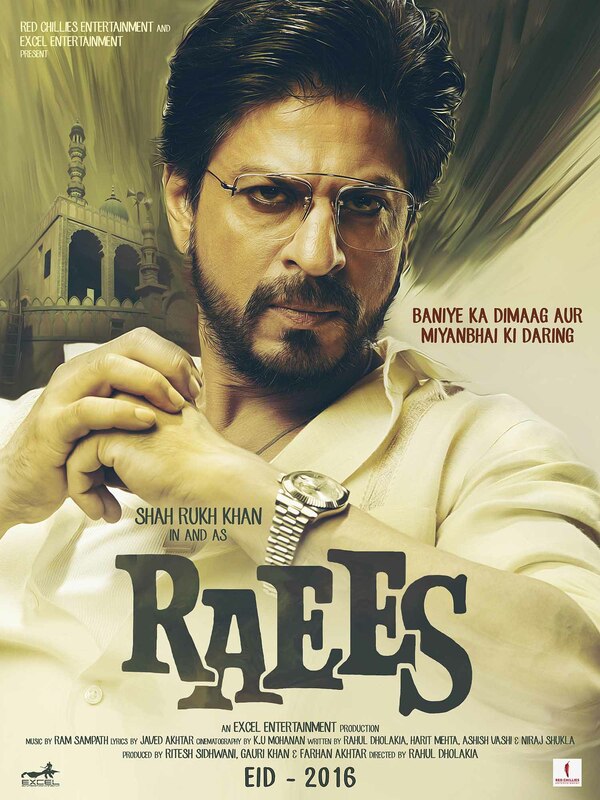 The cool King Khan has released the first look of his upcoming movie Raees on the mirco blogging site, and he has timed it perfectly with the celebratory season. The first trailer of the movie is expected to be released with Salman Khan’s next release Bajrangi Bhaijaan, which is expected to be the big Eid surprise for Hindi cinema fans. However, we can’t help but notice how SRK’s is redefining the “geek chic” look for his big release and has cleverly used black and white contrast as a build up to the promotions. A pair of sleek metallic frames, a mean-looking French beard with sleek hairdo, teamed with bold dial metallic watch and a clean, crisp white cotton shirt in the first look is definitely a big yes for us. Whereas, the black 3/4th sleeve pathan suit paired with stylish block heeled shoes are also worth noticing in the second one. I am guessing, SRK fans are gonna try these looks super soon! Which one do you like better? Do let us know.